"N Chinsen has had more success playing the White pieces. High draw percentage suggests aversion to risk-taking. 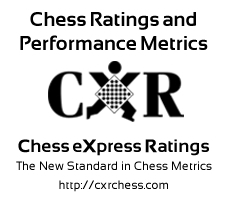 N Chinsen has faced opponents with an average rating of 866.7. He has improved by 332 points since 2007-12-08. "